This map demonstrates territory of Russia. On this map town Shagonar free download. On this map Urbyun presented. Displayed Urbun presented. You can find here Torgalyg presented. Displayed Pestunovka presented. 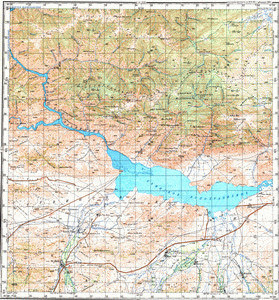 On this map Krasnaya Zvezda free download. Khadyn free download. You can find here Kek-Chira free download. Displayed Kara-Tal free download. Displayed Ishti-Khem marked. Displayed Eylig-Khem download for free. Displayed Elekem marked. On this map Chodura for Garmin. You can find here Chaa-Khol' presented. You can find here Chaa-Khol' download for free. You can find here Bulun-Terek for Garmin. Displayed Bel'dir-Kezhig free download.